Wolfberger has brought together winegrowers who are passionate about and committed to starting a management system for the production of organic wine. Wolfberger has brought together winegrowers who are passionate about and committed to starting a management system for the production of organic wine. 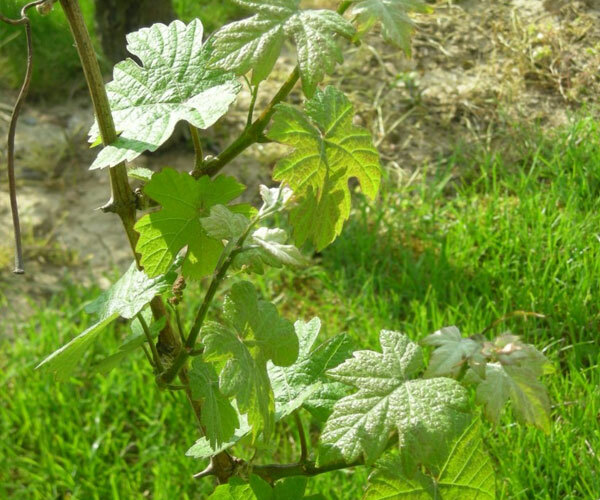 The objective is to produce wines according to a strict logic of sustainability and respect for humans and the environnement. The organic production is done according to well-defined and carefully checked specification sheets. 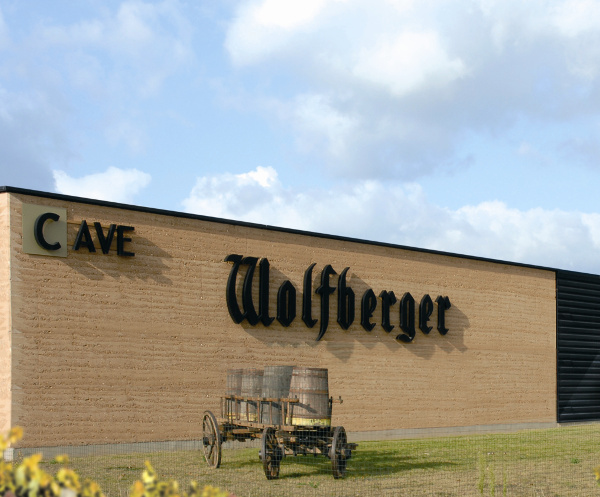 Wolfberger created BIO, its range of organic Alsace wines and crémants, in order to meet these precise expectations while at the same time conserving the irreprochable qualities of one unique taste for each wine and each varietal. Someone who grows organic grapes for Wolfberger lives by a philosophy that we can only encourage. Rich with 10 years of experience and soon 80 hectares (nearly 200 acres), Wolfberger has always respected this kind of grapegrowing – letting nature do its work, up to and including in the vats. It’s a long job that requires patience and meticulous care in the vinification. An organic product comes from organic farming that respects the soil, animals and humans. The objective is to produce food without polluting agents while respecting the environment. The agricultural organic products are farmed without fertilizers or chemical products. To be labeled “organic”, a product must follow and respect the specific rules of Organic Farming, from its initial production to its final sale. These obligations are defined by European regulations. Quality at Wolfberger is above all a question of trust and that trust grows by establishing proof of quality.